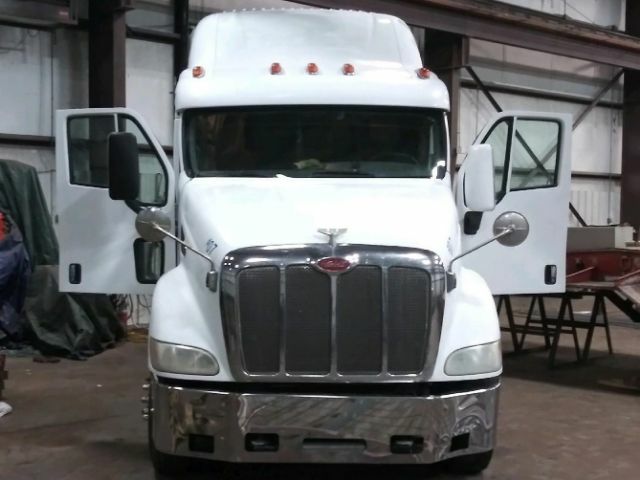 Take a look at this 2007 Peterbilt 387. It is Listing# 653134 at TruckerToTrucker.com. 2007 Peterbilt 387 Single Axle with sleeper. 10 Speed. Cat C15 Motor. 1.2 million mi. Has good tires @ 70% tread. Clean interior. Has just passed DOT inspection February 2019. This Truck is READY TO ROLL!